How Well Do You Know Ambulance Services In Ontario? Do You Know How Many Passengers Are Allowed To Accompany A Patient On An Air Ambulance? Many Patient Transportation Companies Ontario would typically allow 1-2 family members with every patient. However, they may at times completely reject this request based on the number of staff members or medical practitioners accompanying the patient and the type of equipment the ambulance will carry. Their medical coordinator would complete the review of the patient and then assign the staffing and medical equipment necessary for their treatment and safe transport. He may suggest special considerations in case of pediatric/neonatal patients. So, the final decision may just be his prerogative. In Case The Medical Transportation Ontario Company Also Provides Ground Ambulance, Will You Be Able To Ride In Them With The Patient To And From The Facilities? This is a simple one but when you have the answer to this question, half your problems get solved. You feel that your loved ones are safe now that you can stay close to them. This is because numerous ambulance service Ontario companies often let one family member on their ground ambulances. They can ride with the patient provided the person is seated in the front and secured with a seat belt. Do Medical Transportation Ontario Services Arrange A Ground Ambulance On Both Ends Of Their Air Transport? Well, this can be arranged as well because a part of their responsibility is to arrange all basic patient transportation services for the parties involved whether it’s a ground ambulance or air, a medical emergency cab or a well equipped limo or a rental car. 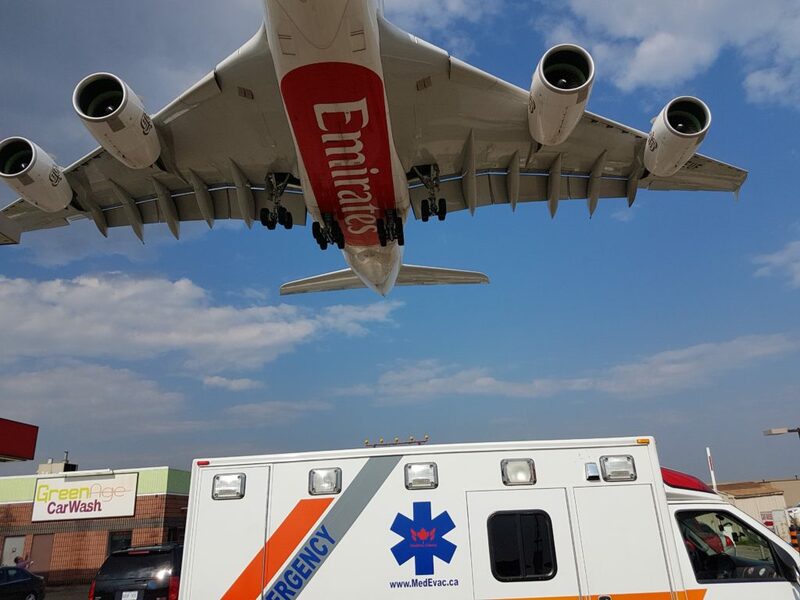 Most ambulance service Ontario firms prefer to ensure these arrangements so that the most basic ground services are in place before landing or taking off. 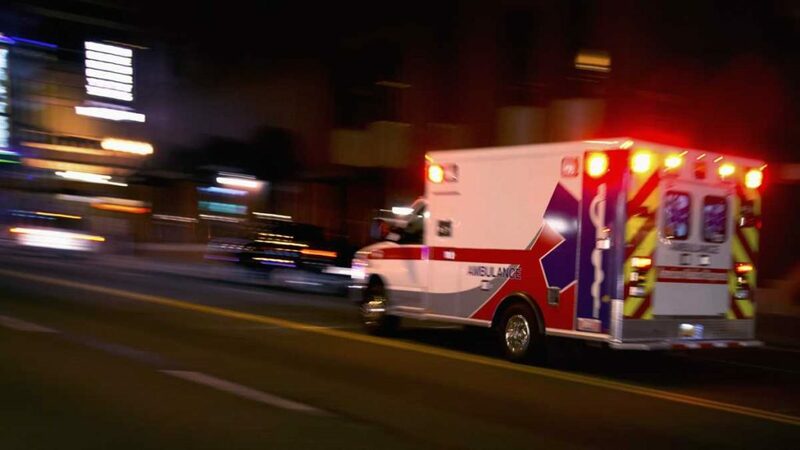 In many cases the most reputed patient transport services in the city will make sure that they take care of the patient and their comfort and that of their family’s as well. So if you have any doubts regarding any of it at all, don’t hesitate to clear them out in time.